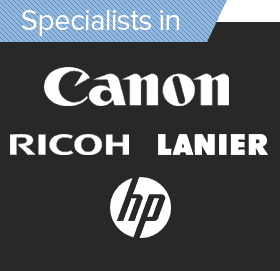 Looking for a fast, easy and competitively-priced printer or photocopier rental in Kew? 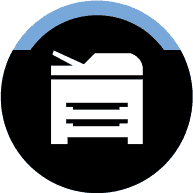 Leading Edge Photocopiers provide Kew residents and offices with exceptionally easy copier and printer rentals and repair services – so you’re never left in the lurch without the ability to print or copy. 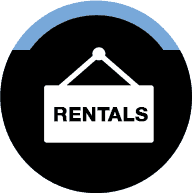 We have rental leases that suit you! With options as short as a single day, and as long as five years, you only pay for the exact amount of time you need. 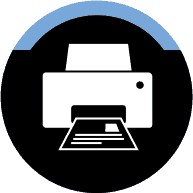 And, with a wide range of printers from leading brands like Canon, Sharp and Ricoh, we have a printer that suits your needs – from small, domestic printing and copying to efficient options for large office spaces that go through reams of paper each day. For the copier and printer rental Kew locals need at short notice, it has to be Leading Edge! We offer same-day delivery for customers in the Kew area, meaning that if your printer breaks down on you without warning you’re never left without a backup – a backup in the form of our winning printer and copier rental. Kew-area residents that can’t spare a single day without printing need only call us on 1300 138 151 to organise convenient and quick rental delivery! Leading Edge Photocopiers also offer customers in the Kew area same day printer service and repairs. 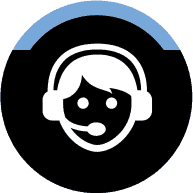 We offer customer support over the phone, and can also send one of our trained technicians in to repair the job without hassle. Proud to be providing a quality printer service to Kew businesses and homes, Leading Edge is a market leader in reliable printing and photocopying help. Call now on 1300 138 151 to organise your rental or get immediate technical support.